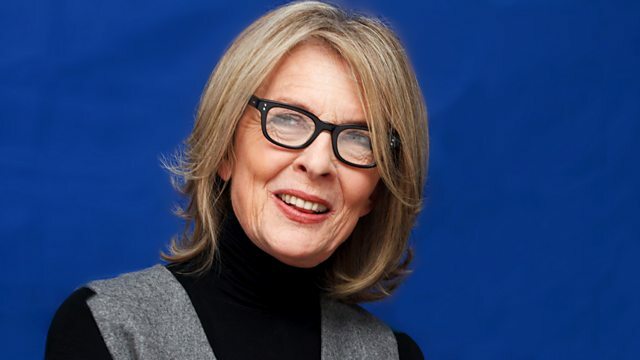 Diane Keaton on her memoir; fathers and maternity care; Alison Teale performs live; the HPV vaccine and boys. Presented by Jane Garvey. Involving fathers in maternity care is a new publication launched at the Royal College of Midwives Conference. Jacqui Gerard from the Royal College of Midwives talks to Jane. The actress Diane Keaton has written a memoir, interspersed with her mother’s journals. She recounts her mid-life transition from being a daughter, to being the mother of two adopted children. Should the UK introduce the HPV vaccine for boys? Prof David Salisbury, Director of Immunology at the Department for Health and Peter Greenhouse, Consultant in Sexual Health discuss. The cor anglais player Alison Teale talks about her music and performs live in the studio.